Nice to have a story with a happy ending now and then. An even happier story for the Holly House! In June of 2017 we purchased the house from the owners of the Blooming Garden Inn. It is now our home! We love it and its history. We will preserve it and support neighborhood preservation. 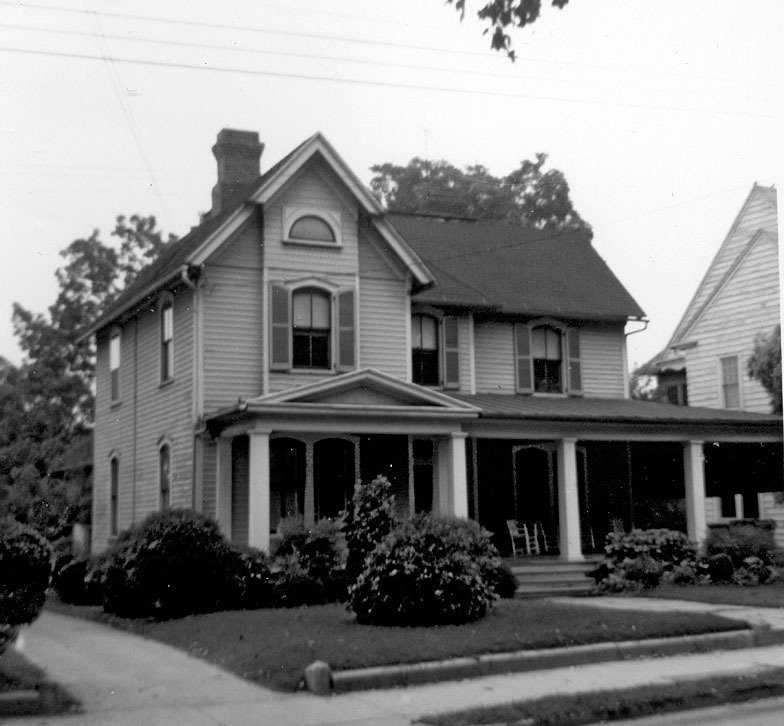 The house at 514 Holloway St. was likely built in the 1890s, perhaps by the Ferrell family. The original lot extended farther to the south (because Liberty St. was not extended east of Dillard St. until the late 1920s) and functioned as pasture and farmland. 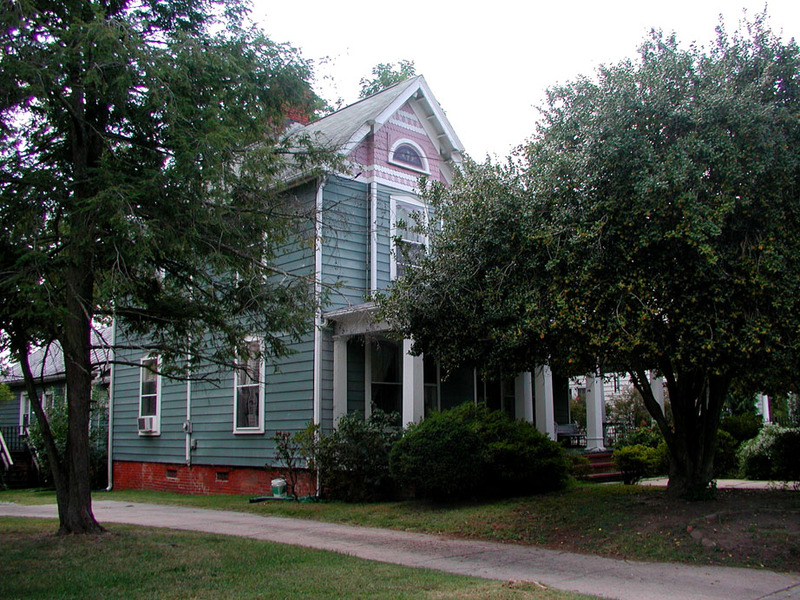 Paul Noell purchased the house, according to the historic inventory, sometime in the 1890s after moving to Durham from Mount Tirzah in Person County. Mr. Noell worked in the tobacco warehousing business, first with EJ Parrish (whose house was nearby at the corner of Main and Dillard and later with the American Tobacco Company. During the 1970s, this house became a halfway house, but during the 1990s, it was purchased by the owners of the Blooming Garden Inn across the street, who restored the house and utilize the structure for extended-stay guests.